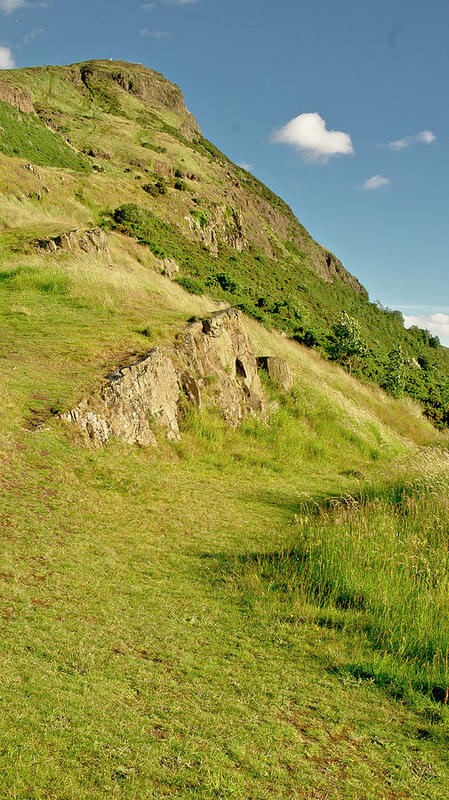 To The Top Of Arthur's Seat. is a photograph by Elena Perelman which was uploaded on July 25th, 2016. To The Top Of Arthur's Seat. 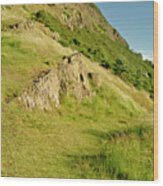 You see the top of the extinct volcano: Arthur's seat. 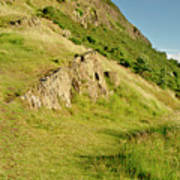 The hill rises above the city to a height of 250.5 m (822 ft), provides excellent panoramic views of the city. It is relatively easy to climb the famous landmark of Scottish capital which makes the place very popular for hill walking. There are no comments for To The Top Of Arthur's Seat.. Click here to post the first comment.